Defence Housing Authority (DHA) is the most posh and profitable residential and commercial area of Lahore. DHA real estate properties is always the first priority for the affluent and elite class of Pakistan, such as celebrities, public figures, top military officials and foreigners. The value of commercial DHA property in Lahore has increased significantly over time due to the security of investment and excellent amenities it offers. The community of DHA Lahore is unique and matchless apart from other real estate residential areas and can be distinguished on the basis of a vibrant social life, renowned educational institutions, state of the art medical facilities, corporate offices, exquisite shops, multinational food chains, food street which caters for local cuisine, and above all elite literate residents. 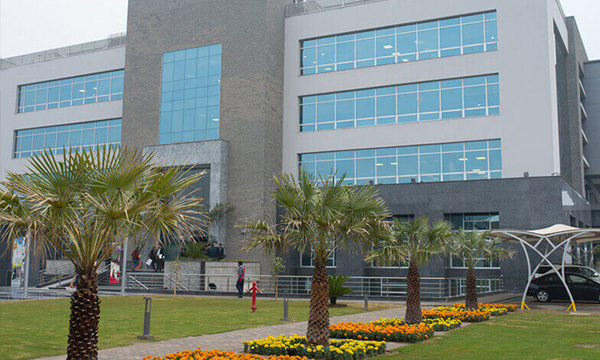 All these facilities make DHA a dream place to live in. Al-Baraka Estate was established in August 2013 with the philosophy to create new standards of trust, faith and performance in the real estate industry of Pakistan. The motive to establish the company was to meet the modern real estate property needs & requirements of our clients in Lahore. Al-Baraka estate is a leading fast growing real estate agency of Pakistan with growing satisfied customers. 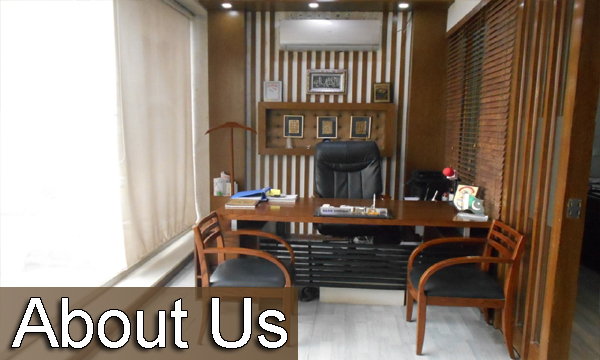 It is run by a dedicated professional team with a proven track record of successful residential and commercial property transactions in DHA and Gulberg. Our experienced and dedicated real estate sales team specializes in their respective areas to provide the most accurate and up to date assessments of property prices specifically DHA and Gulberg. 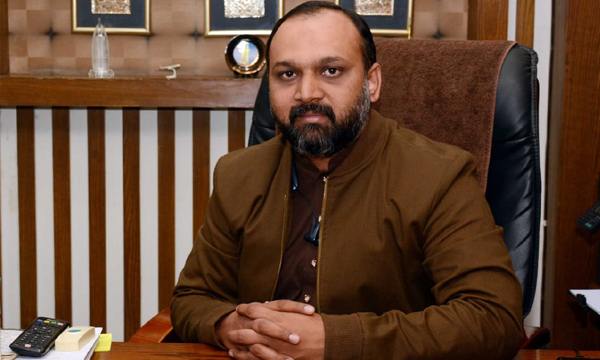 Nasir Siddiqui is a seasoned and renowned name in the real estate industry of Pakistan having over 11 years of experience mostly spent at Chohan estate. During his tenure he earned a good name for his honest property deals and outstanding performance. Nasir Siddiqui has vast experience dealing with many high profile figures. Amongst his clients are many army officers, politicians, industrialists and major market investors who successfully purchased properties in DHA and Gulberg and have firm trust in him. Meet our team of real estate property experts who are working daily to bring the best deals from DHA and Gulberg area for the plots and house investors and families.